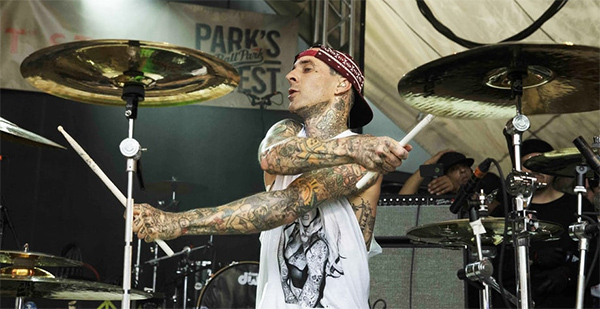 According to a recent interview with MusicRadar, Travis Barker, the drummer of the well-known punk pop act blink-182 is going to release a solo album. I am 70 percent done with my new solo album. The next part, the most important piece, is for me to go play drums on it now. We’ve got the programming, I’ve made all of the beats, the second step was to get all of the artists and find out which artists sound great on which beats. The third step is me playing drums on it, mixing it and then putting it out.